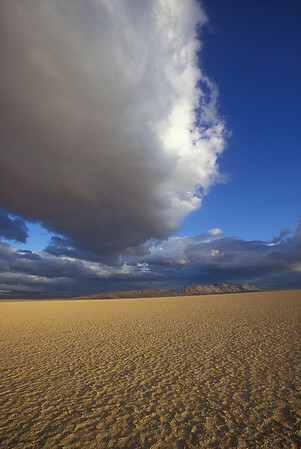 The Black Rock Desert playa is a remnant of Lake Lahonta, an acient lake that covered many of Northern Nevada basins some 15,000 years ago. 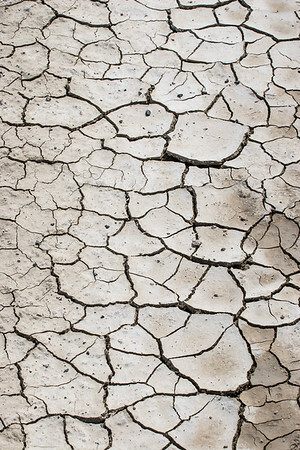 Crack desert ground at the Black Rock Desert. 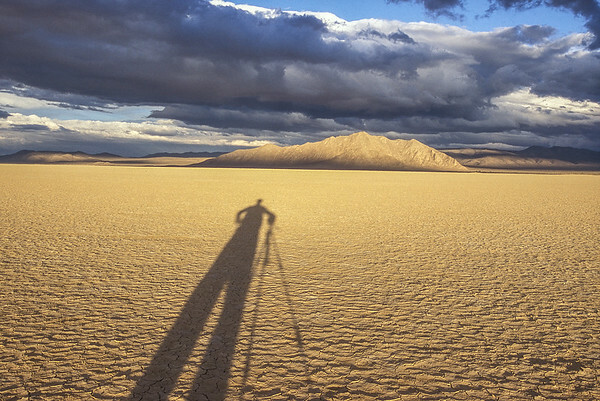 Self Portrait at the Black Rock Desert. 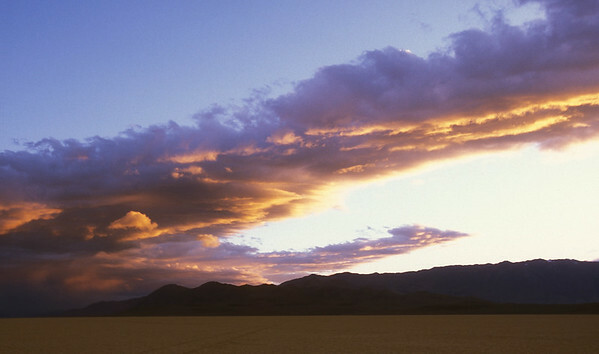 The Black Rock Desert sunset. 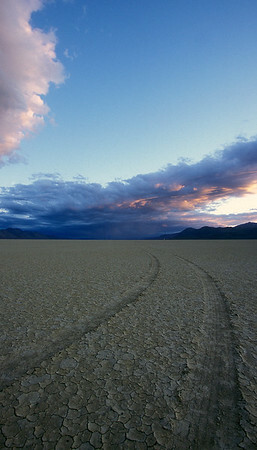 The Black Rock desert car tracks. 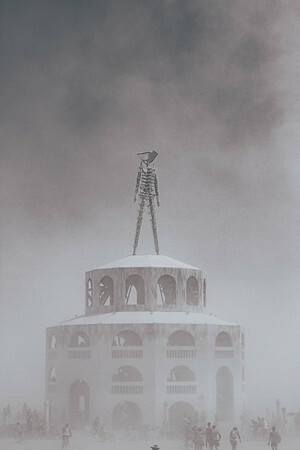 The Black Rock Desert heat optical illustion. 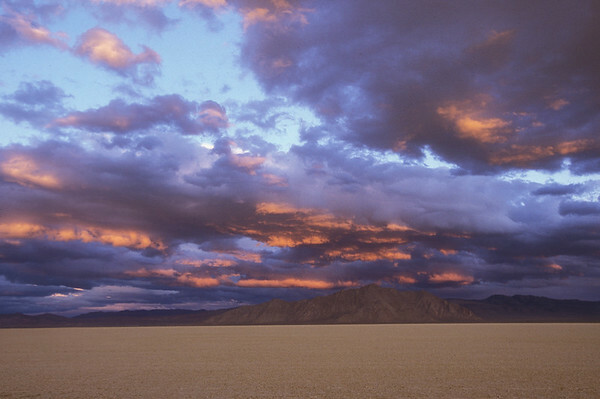 The Black Rock Desert, flat expanse of dry lake, or playa, is a remnant of the prehistoric Lake Lahontan, which existed between 18,000 and 7,000 BC during the last ice age. 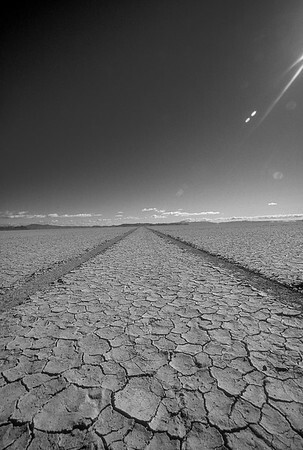 During the lake's peak around 12,700 years ago, the desert floor was under approximately 500 ft (150 m) of water. 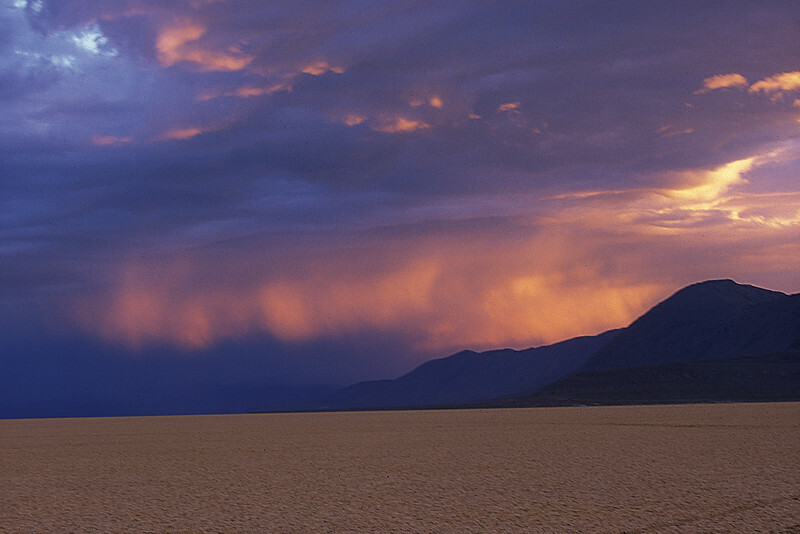 Storm breaking with sunset up over the Black Rock Desert. 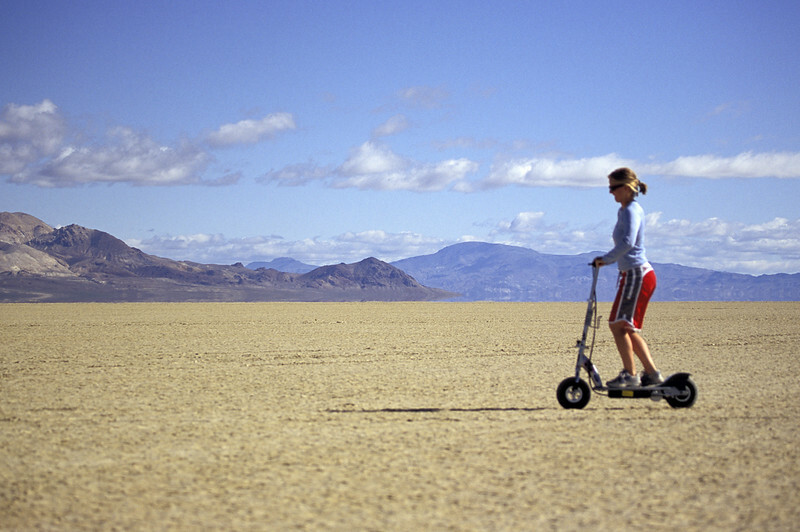 The Black Rock Desert, flat expanse of dry lake, or playa, is a remnant of the prehistoric Lake Lahontan, which existed between 18,000 and 7,000 BC during the last ice age. 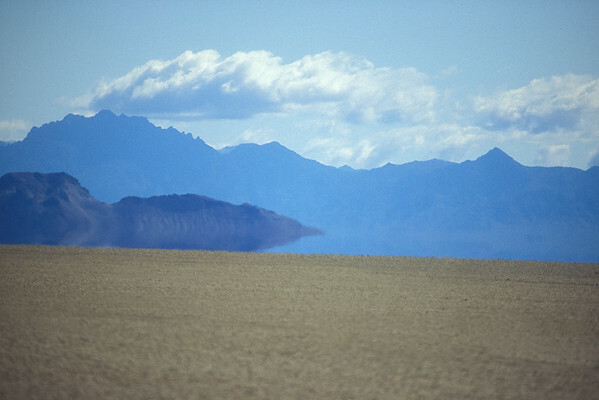 During the lake's peak around 12,700 years ago, the desert floor was under approximately 500 ft (150 m) of water. 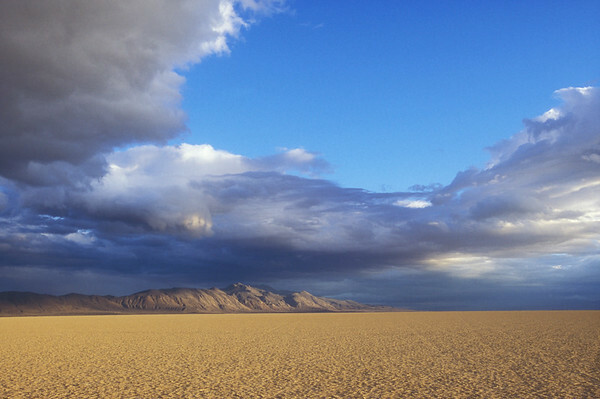 Storm breaks up over The Black Rock Desert Nevada. 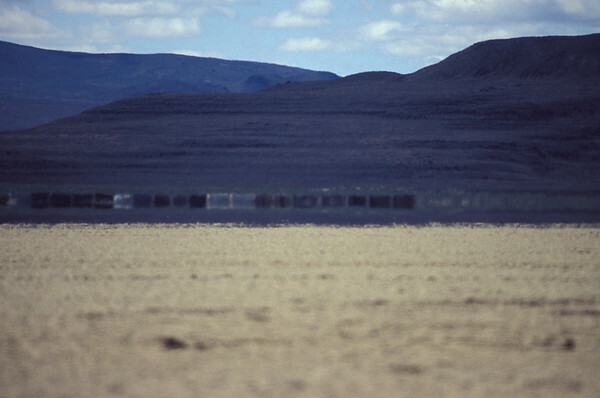 The Black Rock Desert, flat expanse of dry lake, or playa, is a remnant of the prehistoric Lake Lahontan, which existed between 18,000 and 7,000 BC during the last ice age. 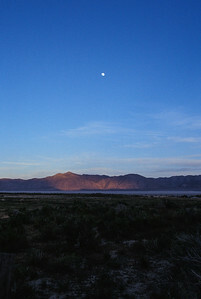 During the lake's peak around 12,700 years ago, the desert floor was under approximately 500 ft (150 m) of water. 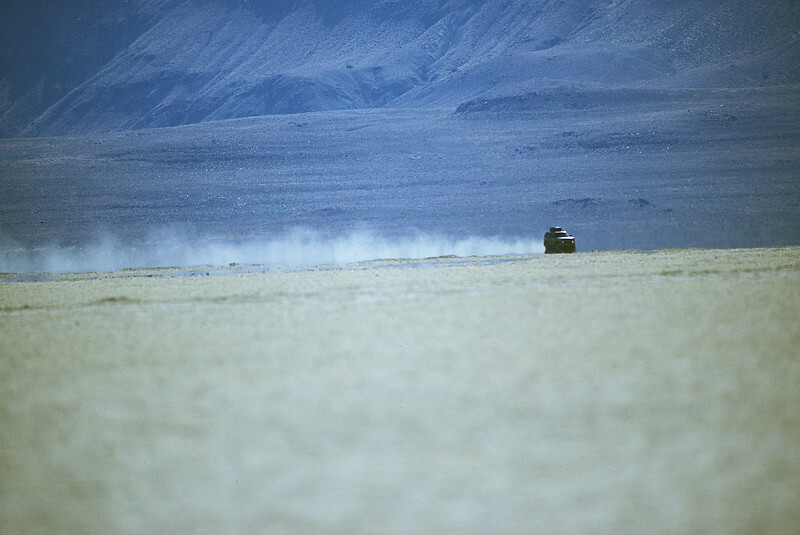 Car ripping across the Black Rock Desert. 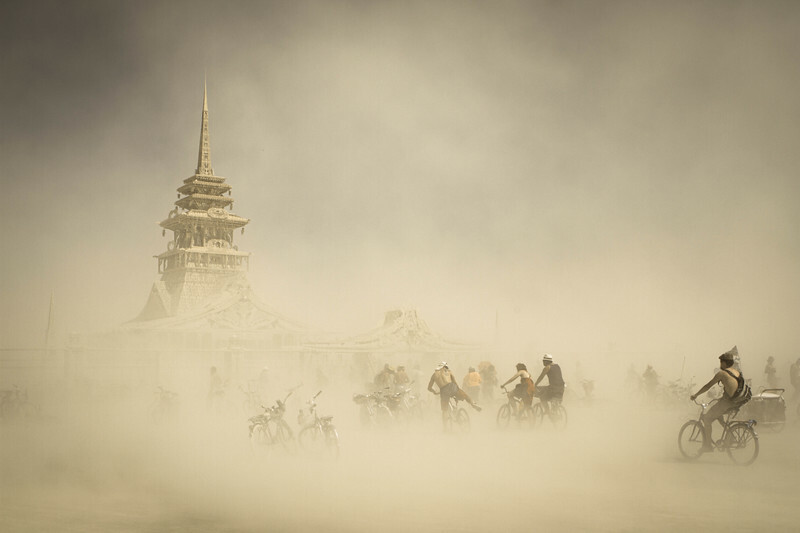 The commute to work. 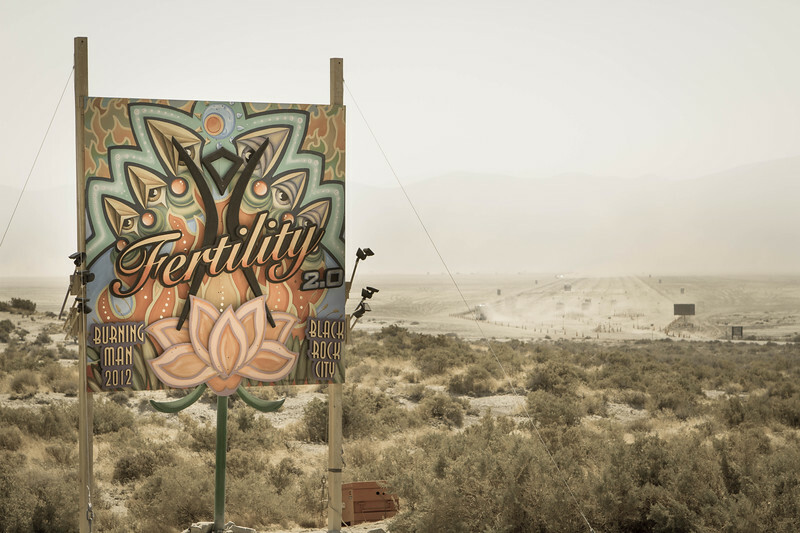 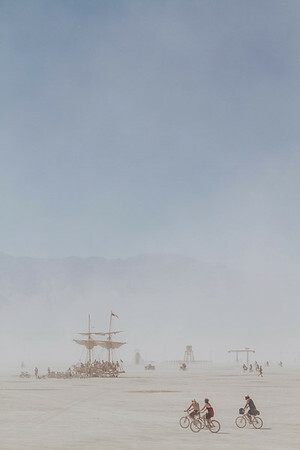 Black Rock Desert. 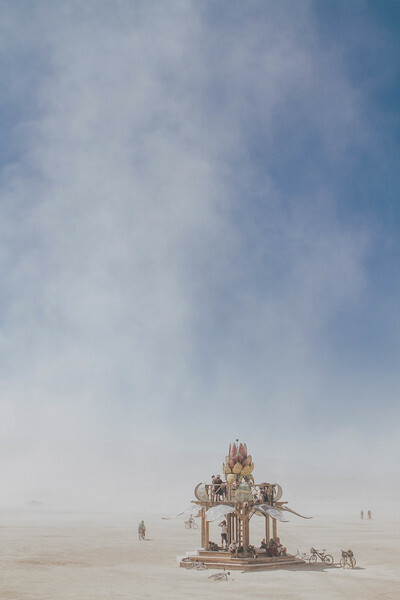 Glassing the Nevada desert landscape.